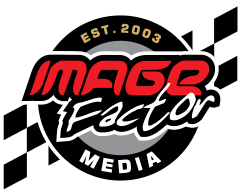 Welcome to the new website for Image Factor! If you run into any issues, or just want to let us know how awesome you think the new site is, please let us know! This is just the start of a bunch more exciting things to come! 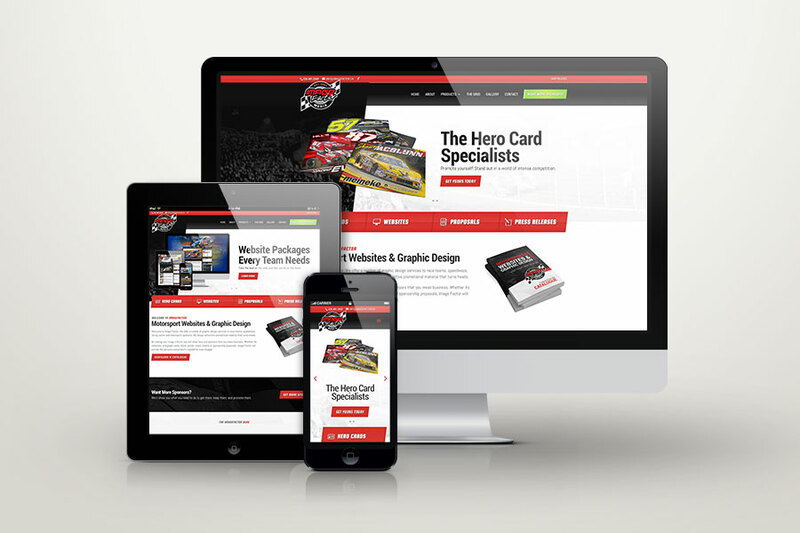 Watch for website updates, social media blasts, e-mail newsletters and more!